There are many beloved beaches in California so it’s hard to say there any single one is best. The best known beaches stretch from Big Sur south to San Diego. But Northern California has some lesser known gems. 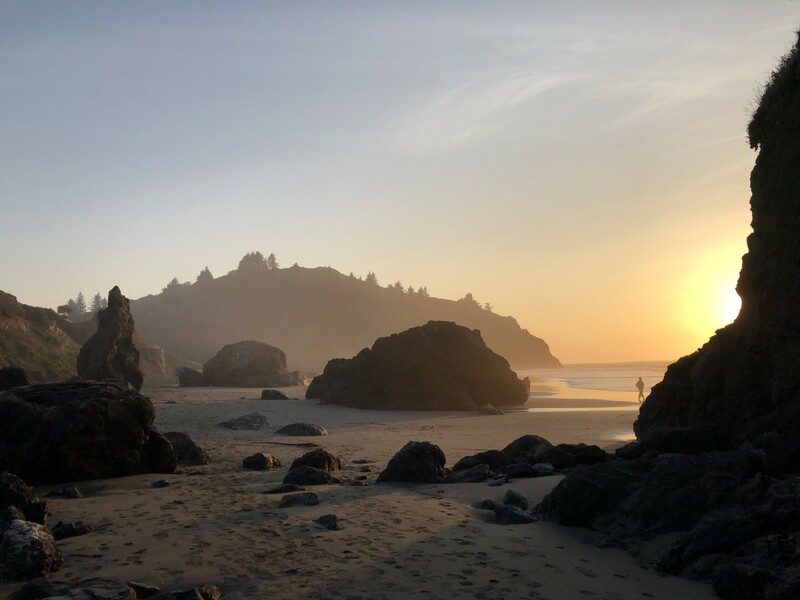 Discovering the stunning beauty of Trinidad State Beach in Humboldt County last month was quite a surprise. 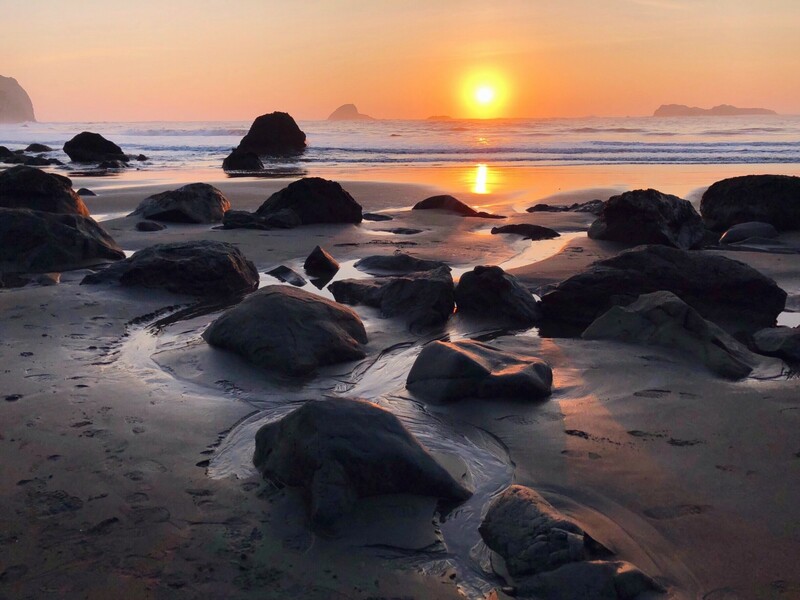 Located almost 400 miles north of San Francisco, Trinidad State Beach is closer to Oregon than the Bay Area. 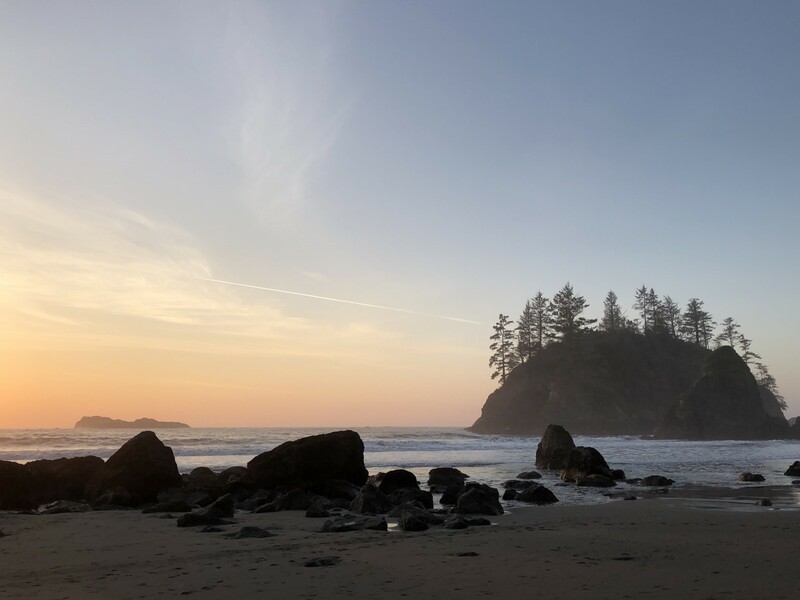 It’s the mix of the Pacific Northwest geography and soft golden sand that makes it quite magical. 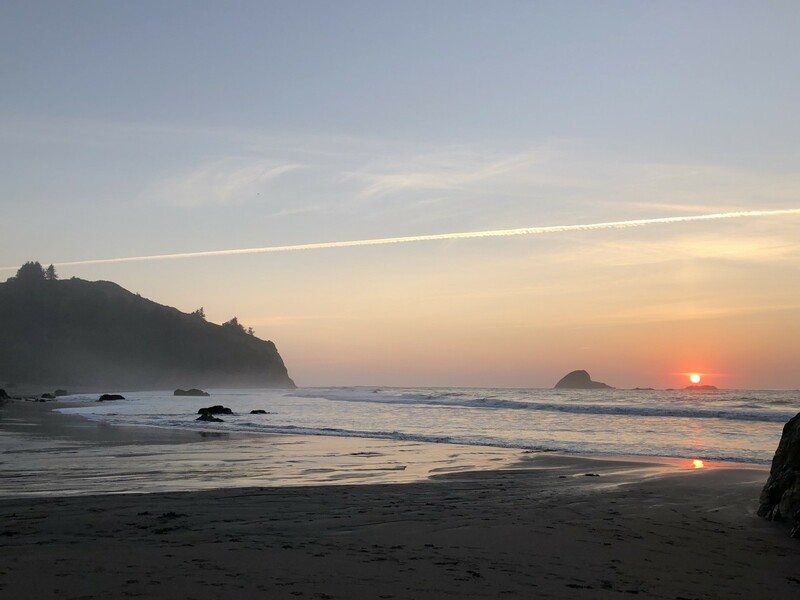 Located on a cove in the small city of Trinidad (population approximate 400), Trinidad State Beach is the gateway city to the California Coastal National Monument. I stumbled across it during a trip to Redwood National Park. It is also one of California’s smallest incorporated cities. 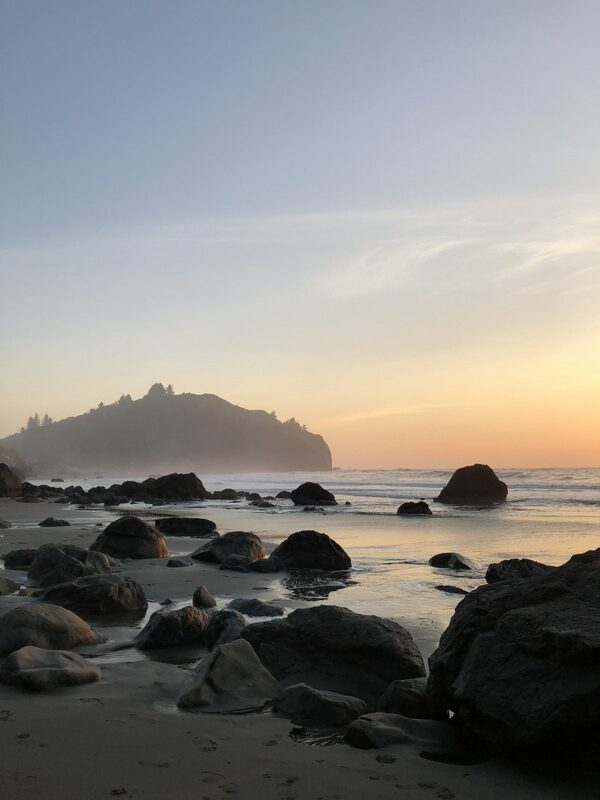 Trinidad State Beach has soft sand, coastal bluffs, sea stacks, and waves strong enough to entice surfers. 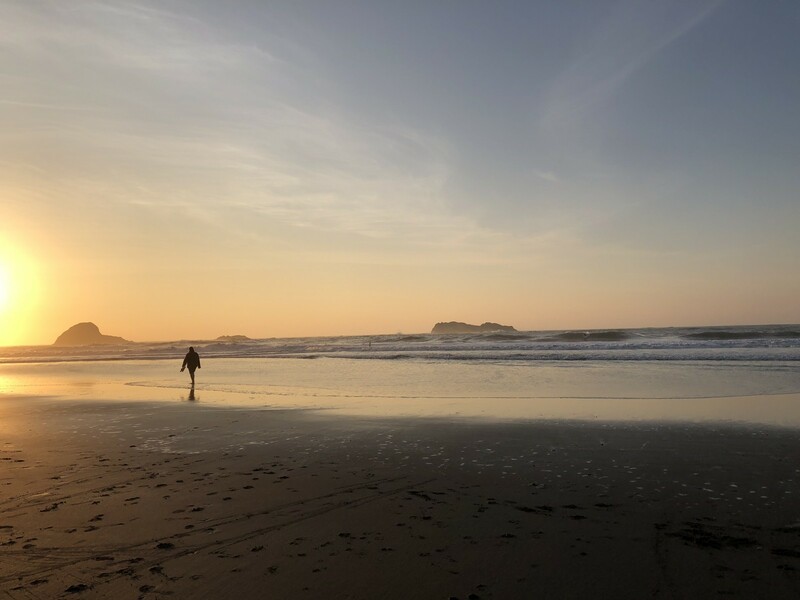 The best time to visit is sunset, when the tide is low enough to walk your dog and enjoy stroll along on the sand. 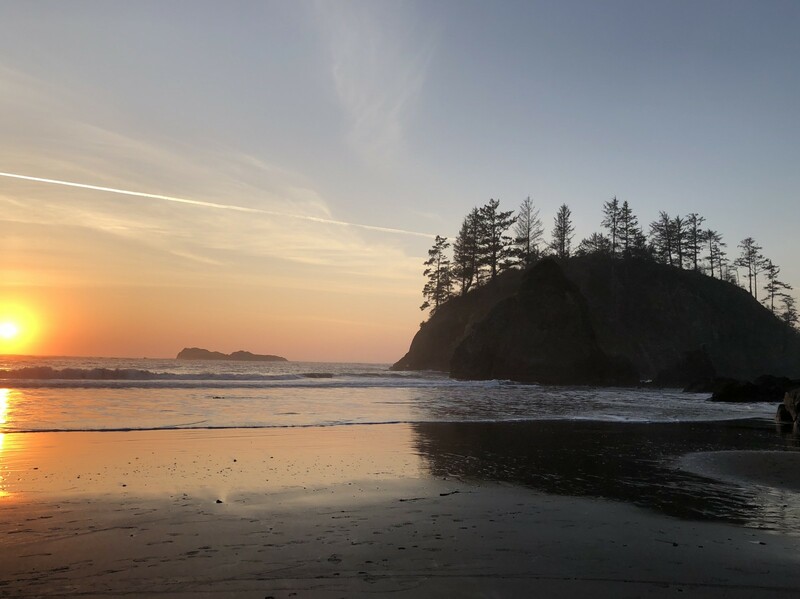 The secluded location of Trinidad State Beach means it’s never that busy. 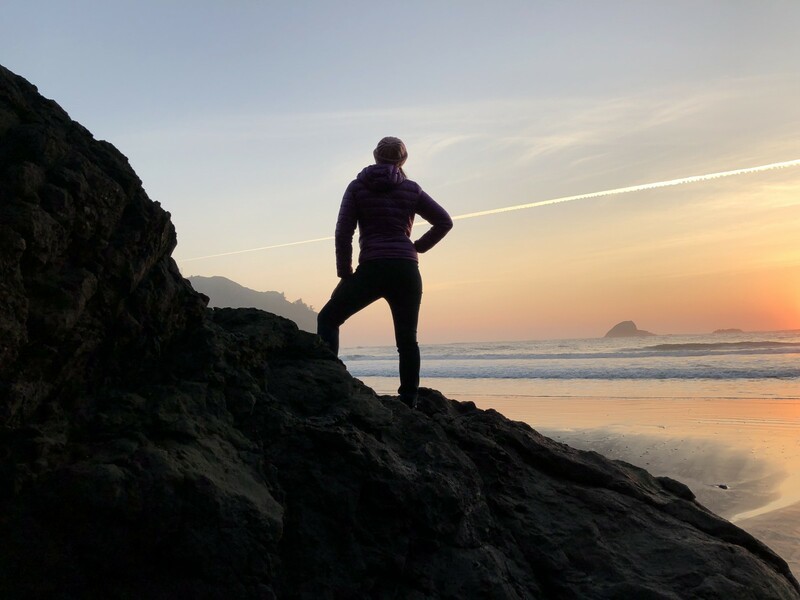 Visiting in December, the weather was pleasant enough to hike along both Trinidad Head as well as along the coast. The tiny town of Trinidad is rather charming. 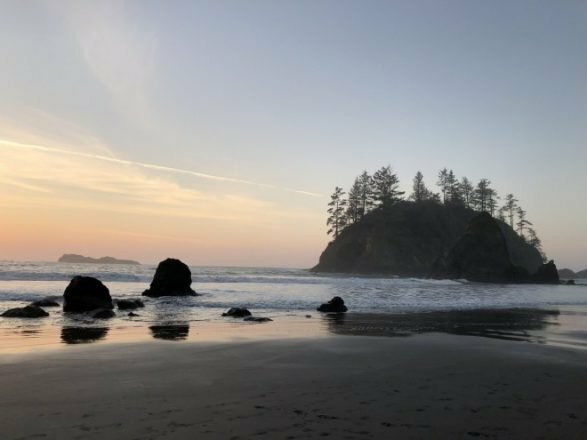 The Trinidad Bay Eatery and Gallery is a great local spot to stop for a breakfast burrito and cup of coffee before exploring the area or venturing to Redwood National Park. The historic Trinidad Head Lighthouse was located here until it was moved on January 10th, 2018. 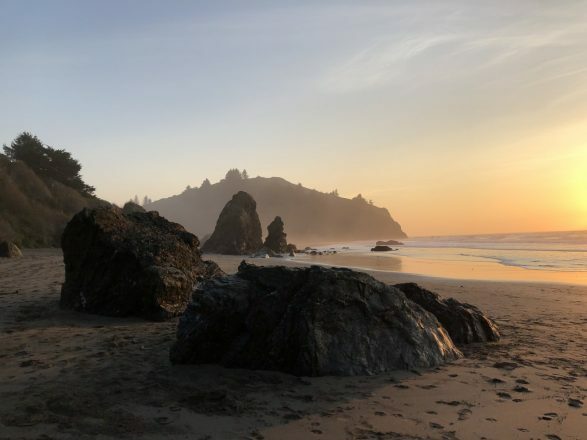 Visiting during low tide allows you to explore behind the rocks and get views of Trinidad Head. If you want to stay in the area, I can recommend the charming View Crest Lodge, where I stayed for two nights. The cabins are cute with modern amenities and located just a few miles from the beach on Patrick’s Point Road. Patches of the road are rough, and it’s not lit after dark so an SUV is recommended. 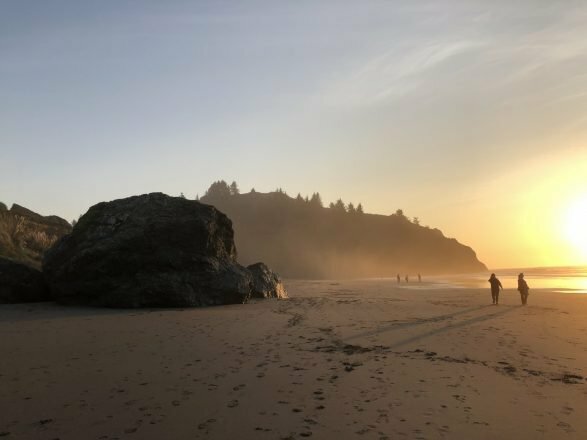 If you’re looking for the best beaches in California or things to do in Humboldt County, Trinidad State Beach is definitely worth checking out. It’s as gorgeous as better known beaches in Big Sur and significantly less crowded. My friend, Patrick McGowen, who grew up near the area, told me it’s his favorite beach and turned me on to the area. 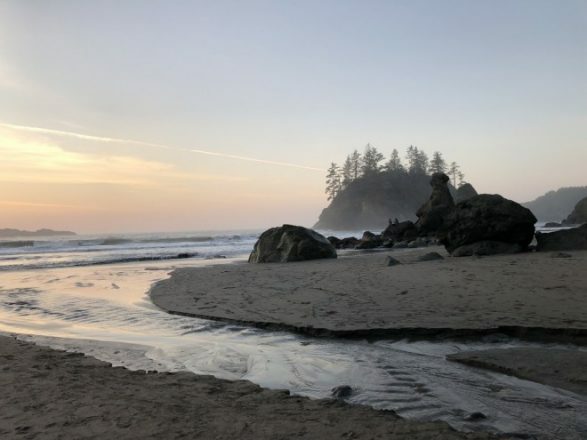 The scenery reminded me of what you find at Ruby Beach (located in Olympic National Park) or Oregon’s famed Cannon Beach. 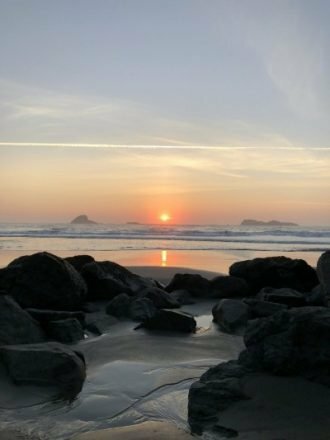 Getting there: Trinidad State Beach is located 19 miles north of Eureka, CA just off Highway 101. From north- or southbound 101, take the Trinidad exit (Exit 728). Turn west on Main St and proceed to Stagecoach Rd. Turn right; the park entrance is about 200 feet north on the left. There is another entrance about 1/2 mile north on Stagecoach Rd, also on the left.